This popped up on my reader for the nypost and I thought to myself - what a lovely set up for a rehearsal dinner. 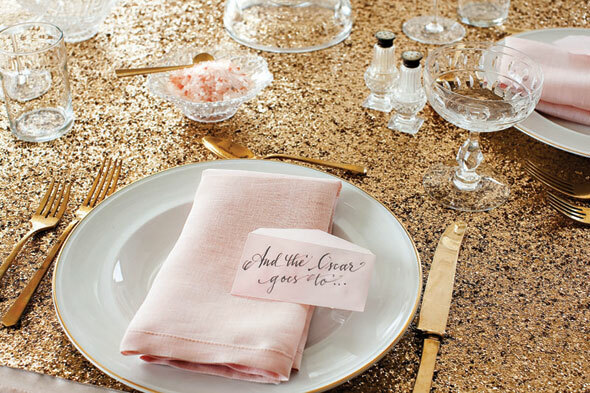 Love the gold and glitz, love the calligraphy and pink - it is all working in a glam, gorgeous way. Hello, I Think Your Site Might Be Having Browser Compatibility Issues. When I Look At Your Website In Opera, judi online It Looks Fine But When Opening In Internet Explorer, It Has Some Overlapping. judi online I Just Wanted To Give You A Quick Heads Up! Other Then That, judi online Amazing Blog!